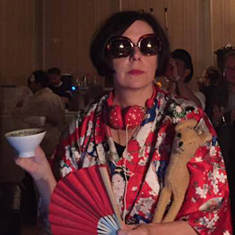 Amsterdam Lindy Exchange – Join us for the upcoming Amsterdam Lindy Exchange!  We would love to welcome you to Amsterdam Lindy Exchange 2018. Explore this beautiful city by day and dance to the music of Bumpy Roof Band (Es/Fr) by night. Friday the 28th, Saturday the 29th and Sunday the 30th of September 2018. You cannot register any more for ALX because we are SOLD OUT. We only sell tickets for separate parties, if the full pass doesn’t sell out. Keep an eye on this page for updates. Collect your bingo card at the registration desk when you arrive. Every time you dance with a new partner mark their name off the card. First person to have BINGO wins a prize. 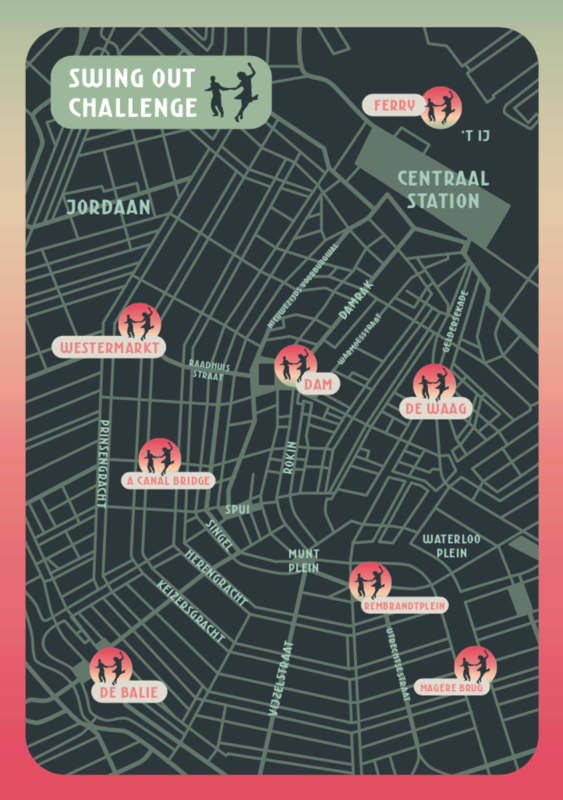 Visit 3 Amsterdam hotspots on the map and do a swing out on location and have someone film it. Send it to us via WhatsApp or messenger. Best challenge wins a prize! You can do this during the day activities as well. *Please be aware that the swing outs might be shown during the Saturday night. 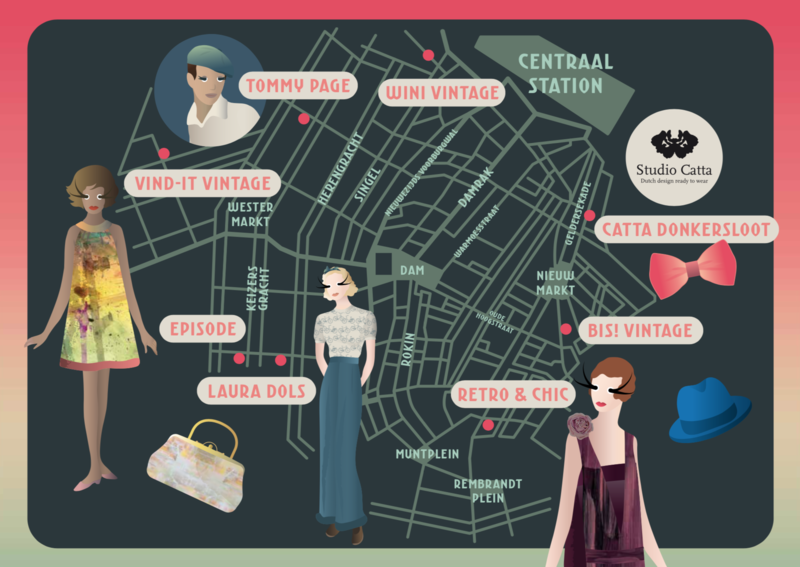 This map will take you past a number of our favourite (vintage) stores. If you pass by Catta Donkersloot’s shop on the Geldersekade, hop in! The gents can make their own bow tie and the gals can sew a hairband with Catta’s left over fabric. **You can do this shopping tour in your own time, vintage stores are open on Sunday as well. There will also be an organised vintage shopping tour on Saturday with Anna. Feel free to meet her and other ALX-ers for the tour, or stroll through the stores at your own pace. Today is all about getting to meet your fellow ALX-ers and getting a feel for the town, finding the main venue and relaxing a bit. 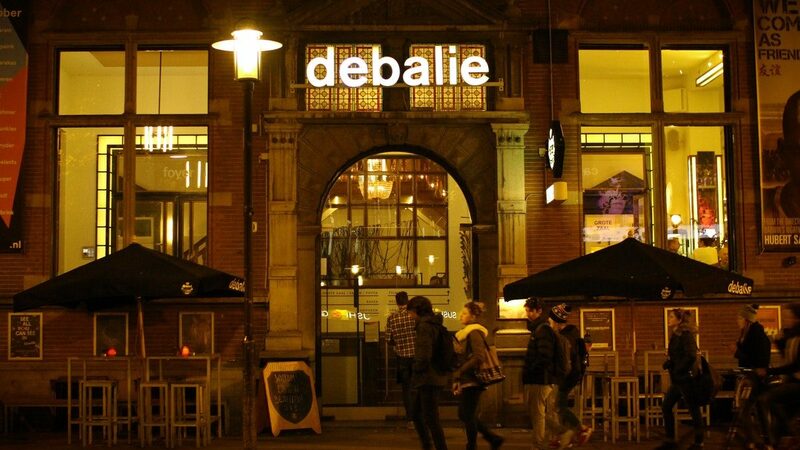 Come join us for a dance at one of the regular spots of the Amsterdam Lindy scene. Swing By is a weekly social. If the sun is out we will be at the Vondelpark and in case of bad weather we will dance at our usual tuesday venue Conscious hotel. Don't forget to add your favorite songs to the ALX special Spotify playlist and we will play them during the pop up Swing By. You can upload your songs here. It is amazing, we have our own ALX choreography. If you want to learn it and dance it at the parties you better join this class. The wonderful Earanee Niedzwiecki will teach you the choreography especially made by her for Amsterdam Lindy Exchange 2018. 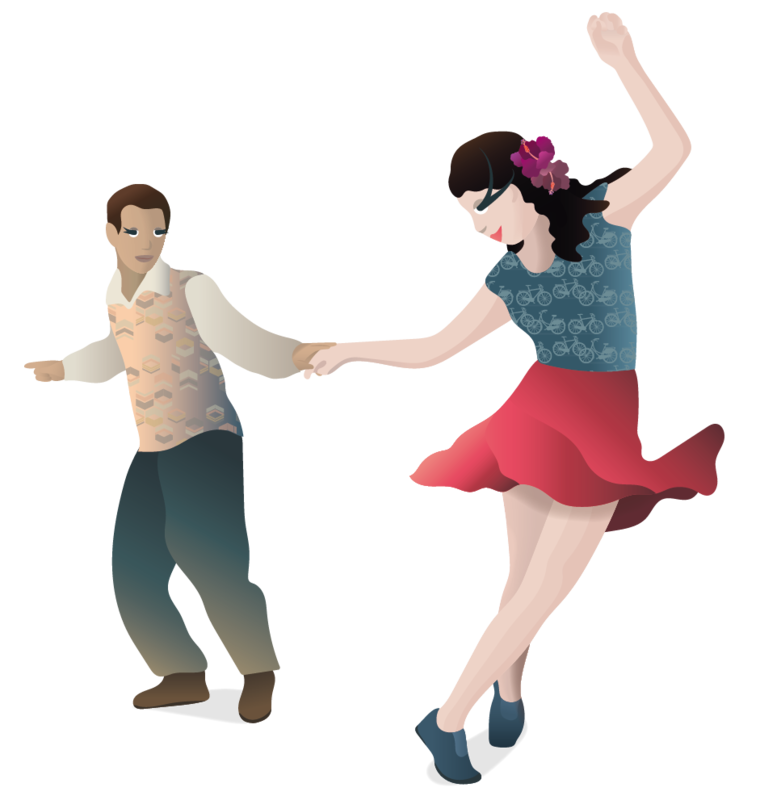 Today is the day to meet more friends, continue the City Swing Out Challenge, learn more about Amsterdam and test your Lindy Hop knowledge. Olivier will show you around the secret small courts, canals and streets of the Jordaan and take you past a few of the typical "Amsterdamse kroegjes". The tour will finish near Checkpoint Charlie for people who want to join the Lindy Hop Pubquiz at 16:00. The tour starts at Dam Square. Anna is one of the best dressed dancers around often decorated with remarkable vintage finds. Because of her style we asked her to show you where she finds her treasures. She will guide you through Amsterdam's finest vintage stores. Matthias was born in the center of Amsterdam in the year of 1985. The city has really changed over the years, but its historic atmosphere has always been present. Matthias is happy to give you a little tour of the city center and show you some places that are less known to tourists (and residents!). If you are afraid of red-lights don't sign up. If you like canals and historic buildings do! 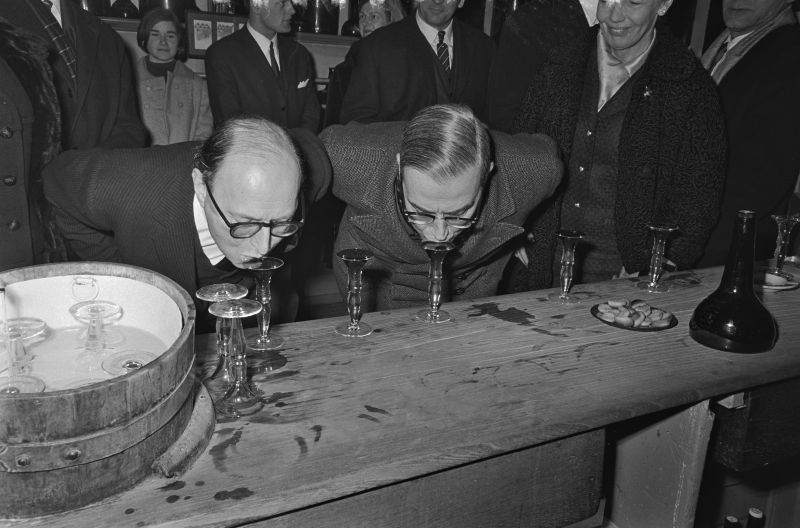 And don't forget to have a sip of Amsterdam distilled jenever. Tip: Look at the photograph how to drink this local liquor. 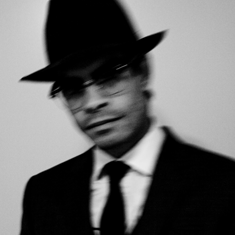 Be part of the local scene in CPC and test your knowledge of Lindy Hop trivia, music, moves and film. 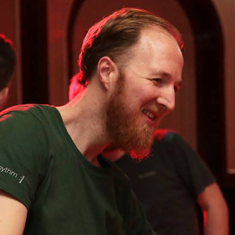 Join a team, share your knowledge and show us your competitive side. A trip to Amsterdam isn’t complete without a minicruise across the IJ. Boat Stortemelk will take us off the beaten track. We will go past the Amsterdam islands toward Markermeer and see Dutch castle Muiderslot. The boat is covered but with good weather we are allowed to dance on deck. Our boat trip across the IJ is SOLD OUT. 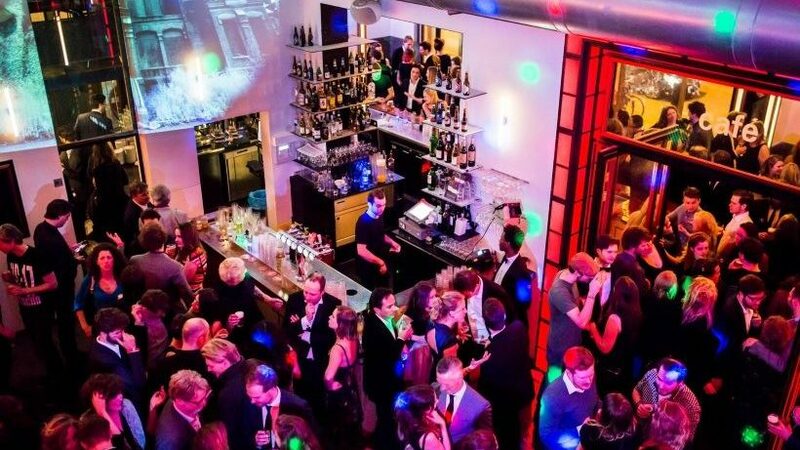 Join us for some dances and drinks in one of the coziest bars in town, Cafe Checkpoint Charlie, and cut some rug with the tunes of Amsterdam's own based The Ninth Bar. Entrance to this party is included in the weekend full pass; get it here. 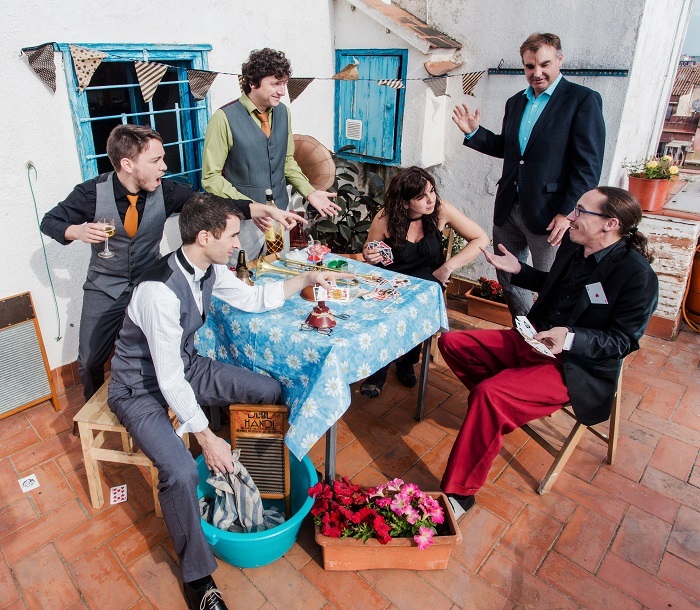 Friday and Saturday night Spain meets France with this Barcelona / Paris swinging jazz band. Founded in 2015 by Julien Silvand (trumpet / vocals) and Juli Ayme (clarinet / vocals) they joined forces with drummer Martí Elias, trombonist Josep Tutusaus, bass player Queralt Camps and pianist Marc Martin Torrent. 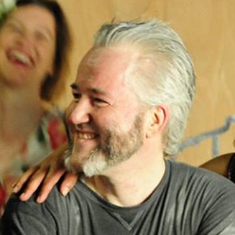 The beautiful rhythm of lindy hop mixed with the explosiveness of a melodic jazz trio and the sweet wooden undertones of a bass will keep us dancing until the ‘ small hours’ as we say in Dutch. 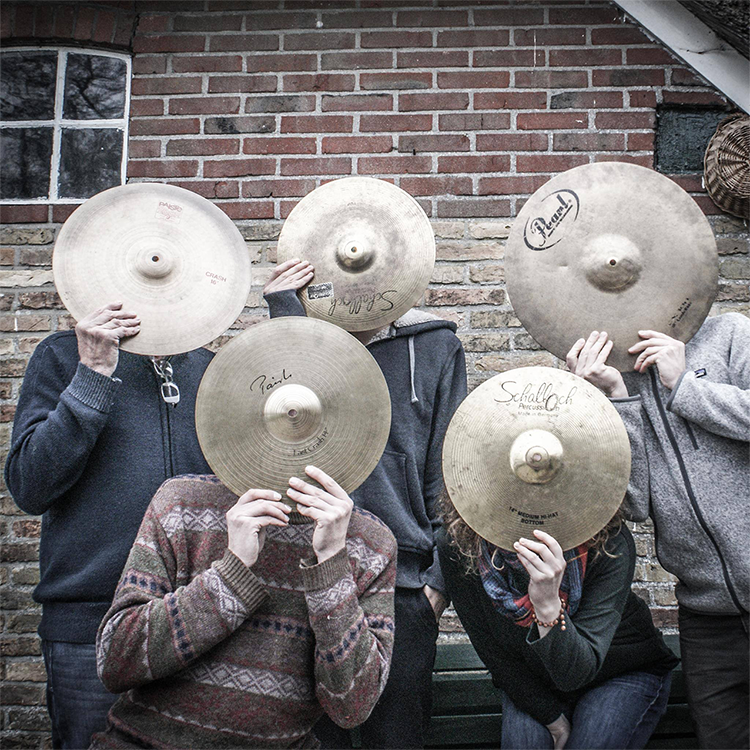 At ALX 2018 drummer Olivier Rocque will be part of Bumpy Roof Band. The weekend is almost over, but not before we have one last party. At 19:15 we offer a vegan dinner at the top floor. For those who have tickets, Go to the Diner Dansant page for more info. The dinner is SOLD OUT. 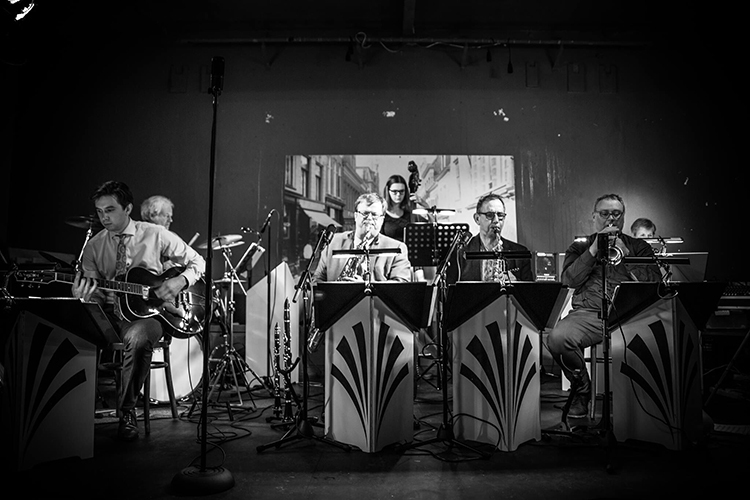 The Blue Ramblers Swing Band has focused on reproducing the authentic sound of dance music from the roaring twenties and the swinging thirties. By using well-balanced arrangements, they are able to take you on a musical journey through the swing era. Get your dance shoes on and cut some rug! "Do you wanna jump, children?" "Okay, how does the bread smell?" 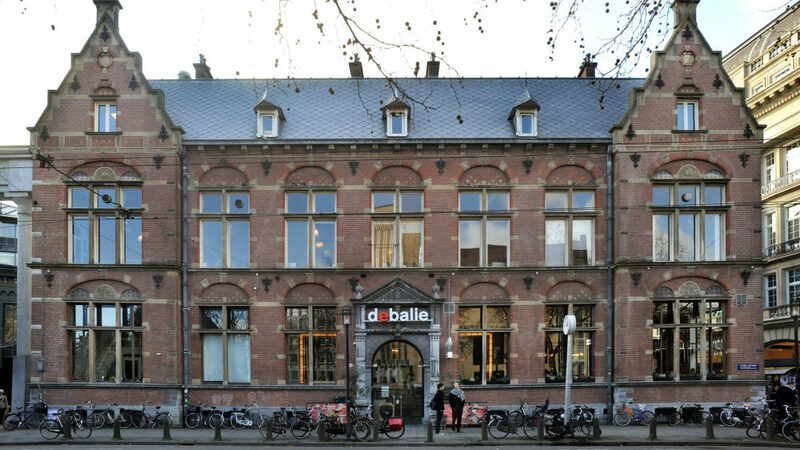 De Balie is a centre for theatre, debate, film and politics located in a 19th century courthouse (with a beautiful wooden floor) right in the centre of the city. You can have dinner in the Balie’s Grand Cafe (make a reservation in advance) or venture out to several restaurants in the area. It is right around the corner of the well known Vondelpark and a 10 minute walk from the museum square where you can visit Amsterdam's three important museums: Rijksmuseum (museum for national art), the Van Gogh Museum and Het Stedelijk Museum (museum for modern art). Our saying goodbye party will be held in Jungle. We love this place for its laid-back atmosphere. We are planning something special for this last one, more details will be updated asap. The best thing to do as a tourist in the beautiful capital of the Netherlands is simply stroll along the famous 17th century canals. The waterways are lined with beautiful, old canal houses, all slightly crooked and tilted forwards. So don’t forget your camera! The city is easy to read: you will easily find the highlights, such as the museum quarter, the red light district and the royal palace. Instead of giving you the standard tourist tips we decided to share our personal favorite places with you instead! 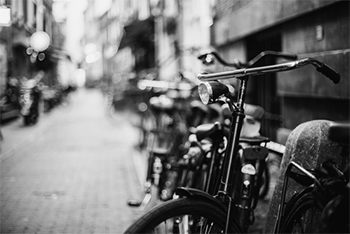 More about Amsterdam →Our tips for a great visit! We don’t take tickets back, but you are permitted to transfer your ticket to someone else. Just let us know so we can swap your names in our administration. Can I get a discount as a volunteer? Send us an email to let us know what you had in mind. For most tasks we probably can’t give a discount, because we simply hope to break even for this first edition. We can give lots of love, gratitude, dances and a drink. But we are open to hear suggestions. What happens to pictures and video’s taken during the weekend? We will spread them over the web and use them for future promotion for ALX and possibly other dance events we organise. By joining the event, you agree upon the fact that we can use this footage. If you are for some reason very unhappy about a photo on the web, let us know and we will see what we can do. Can I buy my boat ticket later? Of course you can, but we wouldn't recommend it. The number of people the boat can accommodate is limited, so make sure to book your spot fast! We will have a live band and possibility to dance both indoors and on the deck (if the weather allows). For those of you travelling on Sunday, we plan to have the trip in the early afternoon, between 13:00-17:00. How do you keep track of ratio? We aim to not have a waiting list for follows for multiple reasons. it is not nice to keep people waiting. Experience tells us leads do sign up, they just do so later. many people both lead and follow nowadays. solo dancing is dancing too. We try to actively ask leads to sign up in time, so we won’t become a follow only event. We will love you even more if YOU also help us! Will you help me find a host? In the registration form we ask you if you need or can provide hosting. There is not a guarantee that we will find you a host but we will do our best to bring people in touch that can help each other out. What happens with my contact information? Can I buy tickets for my friends? Sure! You can add multiple passes to your cart. It means that you both lead and follow. We see that quite some people like to switch between the traditional roles, and we don’t want to force people to choose during their registration. 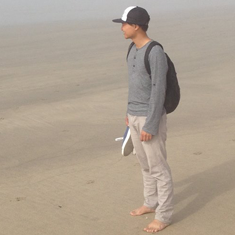 Check out the awesome Mix & Switch Finals from our friends at Ceuvel Swing Camp! Step 1: email us a confirmation mail and add the buyer in the cc. Step 2: e-mail your ticket to the buyer. Step 3: at the registration desk the buyer will mention his/her own name and the seller's name.